Havana: Nothing compares to it! 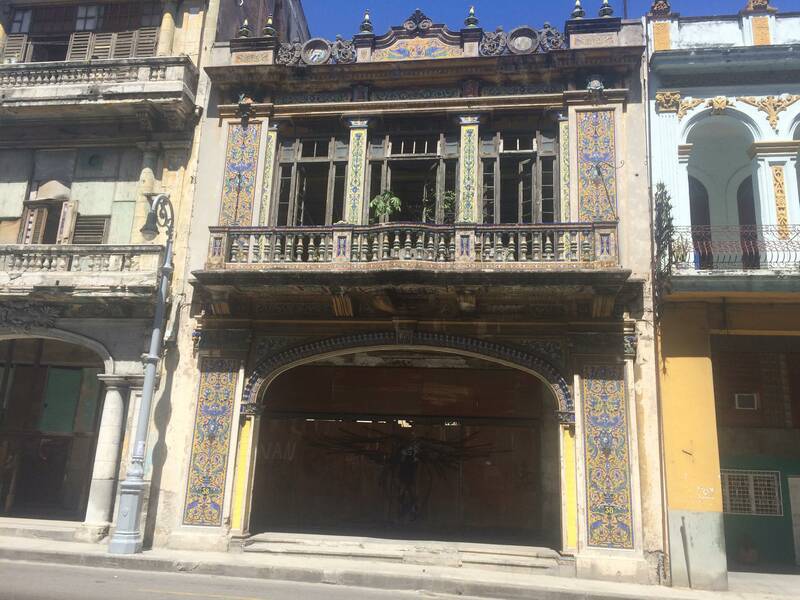 Some fun facts about Havana and a few must-sees just of the beaten track. The capital of Cuba is the biggest city in the Caribbean. 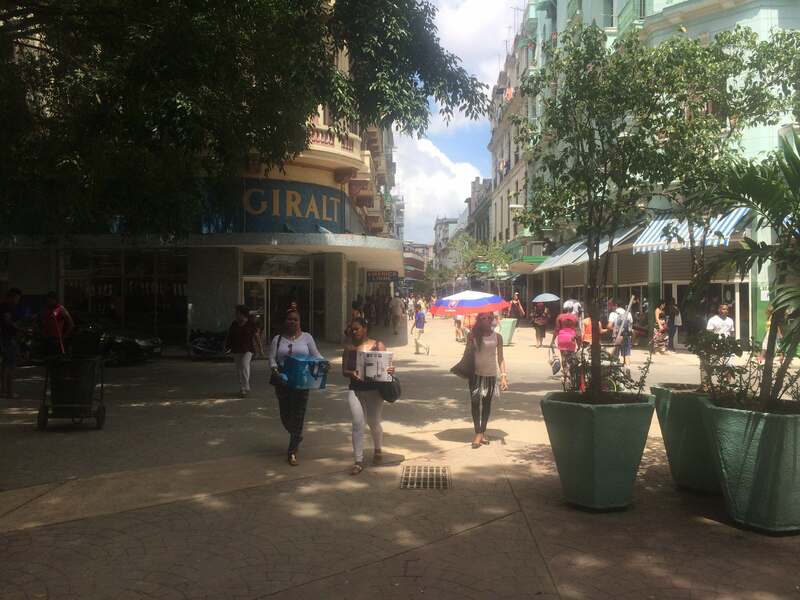 ‘Havana es Havana’ say the Cubans, and it is hip and happening. The Old Lady is bent and bruised but just got a new hip and dances through life! 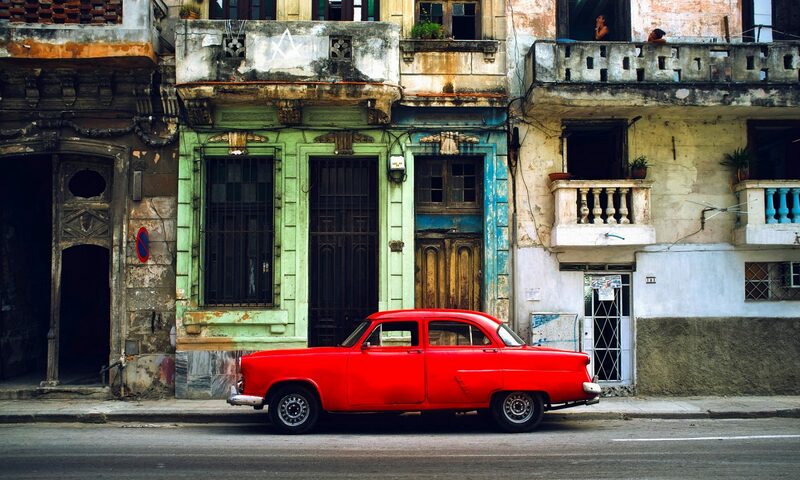 Do spend more time in Havana than you initially planned. The city is much bigger and more interesting than just the Old Town and Vedado. If you want to get to know the town and look behind the mask, it puts up for tourists. My friends and I at TripUniq can give you a hand. We know the city like the back of our hands and will not only show you what most tourists miss, we’ll tell you where to eat well and cheap, reveal some secrets and be your virtual friend. 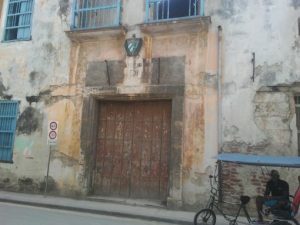 Havana, just a few steps of the beaten track. Every tourist guide book (and live guides too) send everybody to see the same stuff. It’s not hard to find Capitolio, Prado, Plaza Veilla or Parque Central. Villegas 492 between Muralla and Brasil, Old Havana. Since the socialist system has no need for a stock exchange the impressive Havana stock market was transformed into a restaurant for workers. Very cheap, bad food and not for you but worth a visit because of the impressive setting and the contrast of the building with the furniture and the patrons. Just push the door open! OK… this is a joke but I find it’s symbolical value very amusing. The ministry moved out in the 80’s leaving a building for which it is responsible in total decay. 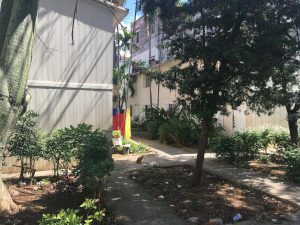 Cuba’s infrastructure is suffering and this ministry shows it. Don’t go in. Bricks might fall. While the monumental villas on Plaza Veilla were renovated (thanks to Unesco) the abundant inhabitants were moved into these houses. After renovations some people (the lucky ones) were allowed to move back but the majority got an apartment in Alamar. The residents of the last villa renovated still live here. Muralla betwee Calle Cuba and Plaza Veilla. 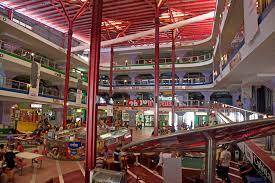 This shopping mall shows that the myth of 20 CUC salaries is just that, a myth… It’s a shopping mall for Cubans that are here to shop. See what they buy and what things cost. Gone is your compassion with the poor Cubans. 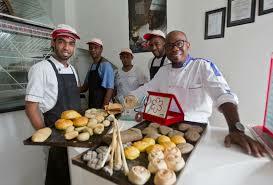 Ever had some bread made by a Michelin star chef? Salchipizza is just that. Alberto bakes his bread in a small shop and it’s culinary! Have a sandwich here… it’s culinary. Or a complete lunch. Alberto is a Michelin chef and a local celeb. He spoke at TEDx Havana in 2017, travels the world (and brings back his ingredients). Owns a Beach club in Italy and came back to Cuba to bake bread for personal reasons and to live these historic times. Look at the ingenious way they provide the printers with ink. These are the hip guys! On average one building comes down per day. The sewage systems date from 1911 and the much-needed renovation is sponsored by Kuwait. Its nick is ‘city of Columns’ and was founded in 1519. The whole of the Old town and the 9 kilometres of Malecon are Unesco World Heritage. Fine beaches at 15 minutes drive by beach bus. Havana is a metropolis, and you cannot ‘do’ it in two days. 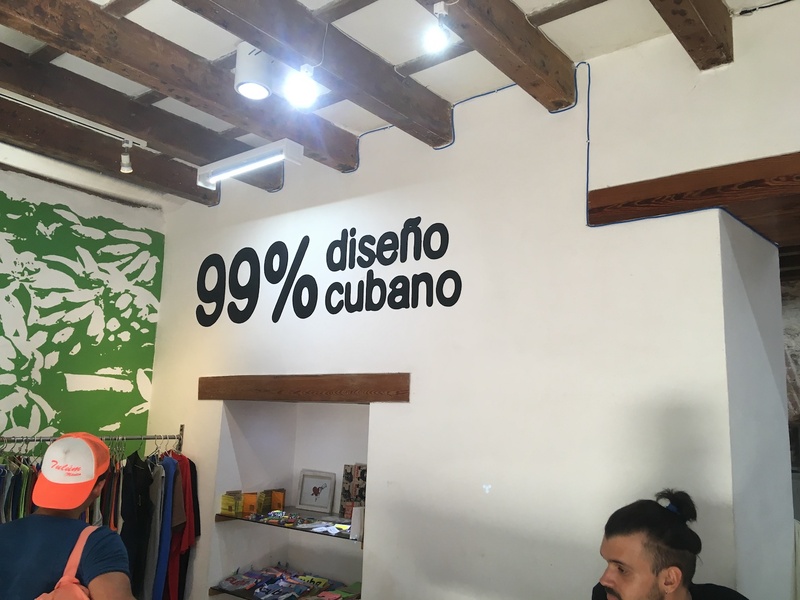 Don’t go to Havana to shop! Let this guy help you discover the hidden gems. Do get yourself a bike to see the real Havana. Your local hero has some excellent bike trips through the outskirts. It’s is also the scam capital of the world. Everywhere in the world tourists are being scammed. Usually, lower class bums do that. 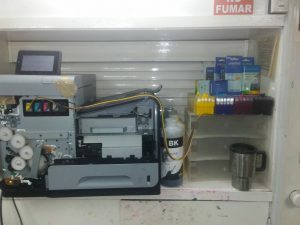 In Havana however, the university professor and the dentist join the game because they too have to make a buck or two to get through the day. This makes life as a tourist just a bit more challenging… If you know how to handle them, jineteros are fun. If you don’t, you will get scammed a few times and from then on just ignore all Cubans. Which is a pity because Cubans are interesting, cultivated and fun! Prepare yourself for a different mentality, and you will have a better time in Cuba. Talking about time: On the ‘get the eBook’ page we’ll give you a tip that will save you a few hours on the airport… You don’t have to buy the book, just get the tip.